Handy man special! Excellent fix and flip or rental opportunity for any level investor! 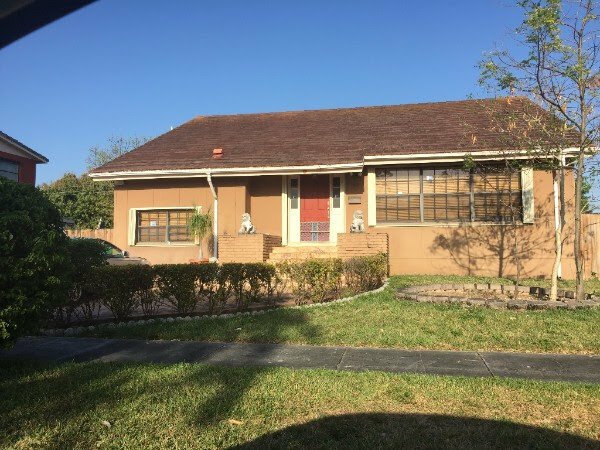 Great property centrally located in a very desirable neighborhood near FIU, Miami Coral Park Senior High, and Coral Park Elementary. This 2 story CBS Single Family Residence sits on a large 7,600 SqFt Lot with a pool. 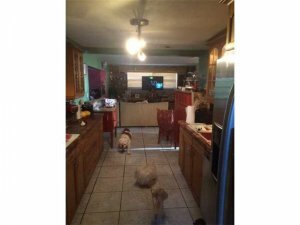 It is a 3/2 with a converted garage which adds an additional bedroom and half bath, making it a 4/2.5 larger than Tax Roll! It also features a grand split level entrance. Only needs a little TLC and light updating throughout. Its ready to be refreshed. Act fast properties in this neighborhood don’t last! Contact us for showing instructions. Please do not disturb tenants! 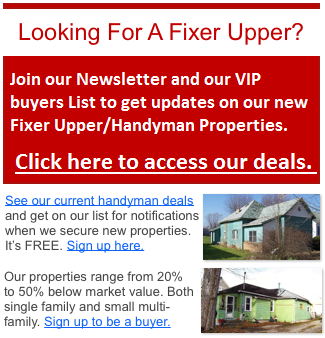 WE WILL HELP YOU FUND THIS AND ALL YOUR OTHER DEALS!